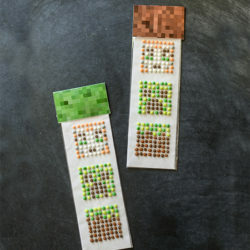 Stampy Longnose Minecraft themed homemade candy buttons tutorial. 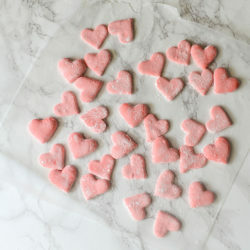 Easy to make with royal icing. 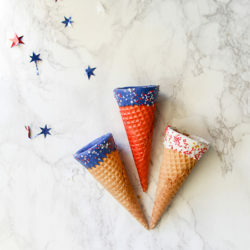 These red, white, and blue patriotic ice cream cones are perfect for Memorial Day and Fourth of July cookouts. 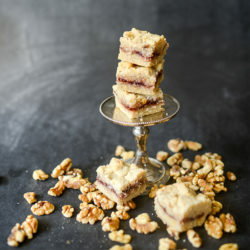 These raspberry bar cookies will be your new favorite recipe. So easy, and SO GOOD. 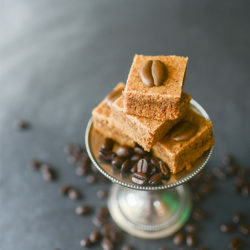 These cappuccino blondies are so easy to make, and so delicious. A grown-up flavor twist on blondies bar cookies. 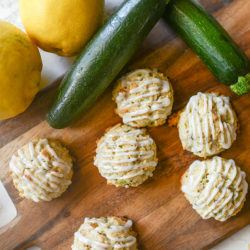 Not too sweet, perfectly soft (but not cakey) zucchini cookies with bright lemon glaze. 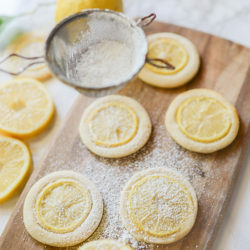 Sugar cookies baked with paper thin slices of real lemon embedded, and sprinkled with powdered sugar. Fabulous REAL lemon flavor! 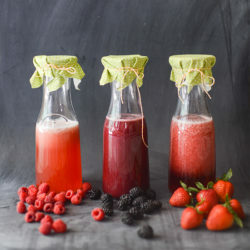 Simple Syrup full of fresh berry flavor for adding to homemade lemonade. Would also make a fabulous mixer for a cocktail. 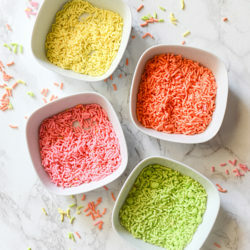 Homemade sprinkles/jimmies (not the royal icing version) that taste absolutely delicious and can be made in any color you want. 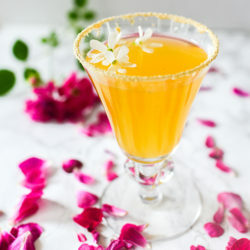 The perfect spring cocktail: elderflower liqueur, peach nectar, champagne, and rimmed with granulated honey. 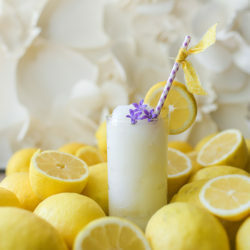 Frozen lemonade is easy to make, and so much more delicious than the store bought type full of artificial flavors. 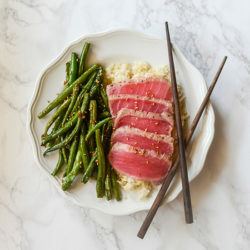 Roasted green beans tossed in a simple sauce with soy sauce, garlic, and ginger, are a fabulous, easy, healthy side dish. 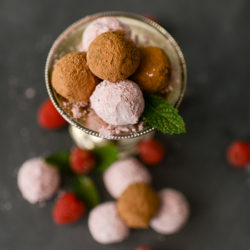 Raspberry Dark Chocolate Truffles. 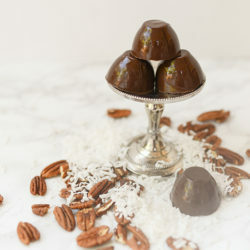 So easy to make, and full of amazing raspberry flavor with my favorite “secret” ingredient, freeze dried fruit. 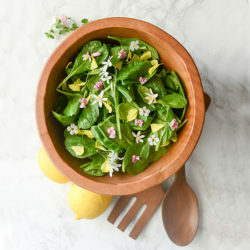 Make the prettiest spring salad for Easter by adding edible flowers to your mix of greens. 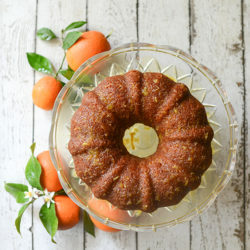 This simple bundt cake is absolutely packed with fabulous fresh orange flavor. Perfect for spring and Easter. Homemade marshmallows are delicious…and kind of a PITA. We experimented and came up with tips for making it easier. 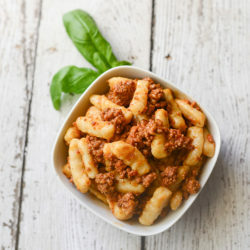 Classic Italian Bolognese pasta sauce is a truly magical thing, and with this recipe, the oven does the hard work. 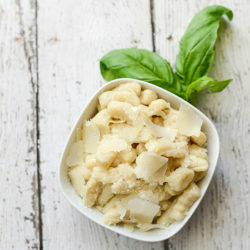 Italian potato gnocchi is the perfect homemade pasta for a beginner. No special equipment needed, and delicious! 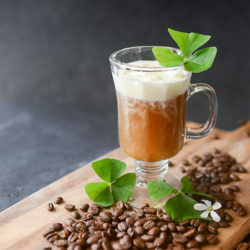 Irish Coffee–a delicious combination of coffee, cream, sugar, and whiskey. Just the thing for St. Patrick’s Day. 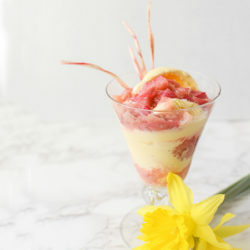 Roasted rhubarb breaks down into the most amazing, tart and sweet sauce, absolutely glorious on top of ice cream or a simple shortcake. 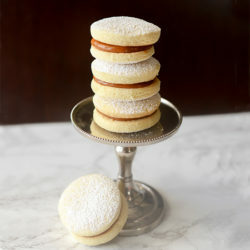 Alfajores south american cookies, delicate sandwich cookies filled with dulce de leche caramel filling. 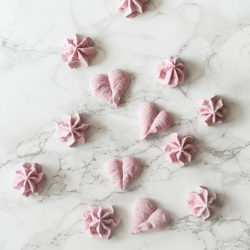 Raspberry meringues packed with tons of real fruit flavor, and no artificial flavors or colors. 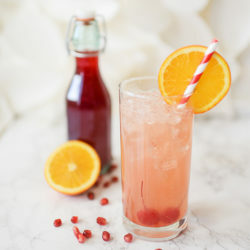 Homemade grenadine syrup is easy to make, and that real pomegranate flavor can’t be beat! Make a Shirley Temple or Shirley Temple Black. 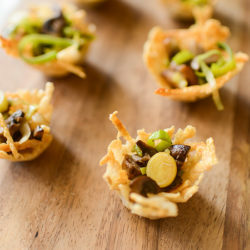 Miniature Parmesan cheese frico cups filled with leeks and mushrooms make a fabulous vegetarian appetizer. 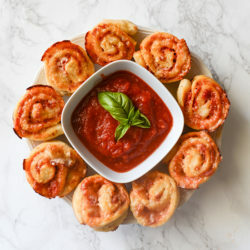 Pizza muffins/spirals–the best game day, make-ahead appetizer! 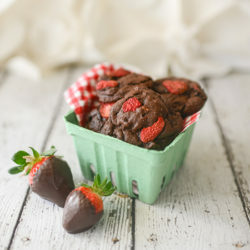 Cookies with the fabulous classic flavor of chocolate covered strawberries. 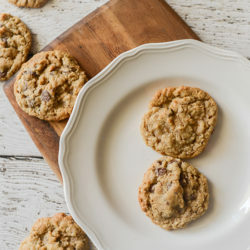 These are the BEST oatmeal chocolate chip cookies EVER. Soft, chewy, absolutely perfect. And with a great story about the name. 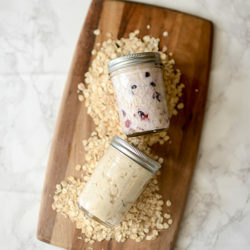 Overnight refrigerator oatmeal is the perfect quick, healthy, grab and go breakfast–even if you don’t like regular oatmeal. 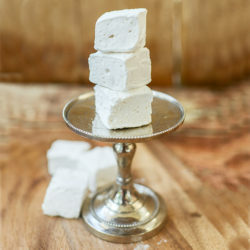 Make custom shaped marshmallows without having to make homemade marshmallows. And a few tips learned the hard way. 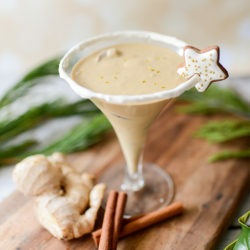 Homemade gingerbread cream liqueur is like amazing Irish Cream all dressed up for the holidays. Move over, eggnog. 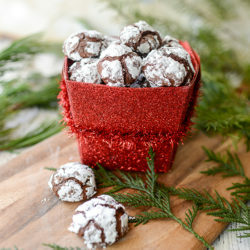 These intensely chocolate cookies are crisp on the outside, chewy inside, and just happen to be gluten free! 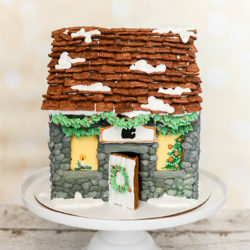 Gingerbread house with a royal icing stone facade. Tutorial for making the royal icing stone walls. 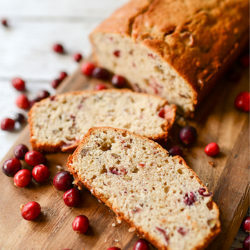 Use leftover cranberry sauce from Thanksgiving to make this easy, delicious cranberry pecan quick bread. Freezes well, too! 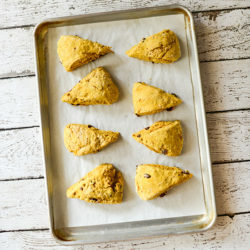 Pumpkin cranberry scones are fast and easy to make, and packed with fabulous fall flavor. Perfect for holiday morning breakfast.